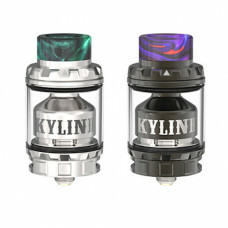 Vandy Vape Kylin V2 RTA is an upgrade RTA of Kylin series. With innovative bottom beveled air intake..
Vandy Vape's Pulse 24 BF RDA is a bottom fed dripping atomizer with a gold plated post-less deck wit.. 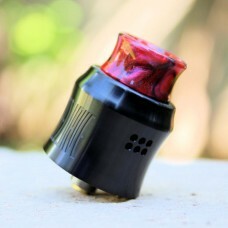 The Wotofo Profile RDA is designed by Wotofo and Mr.JustRight1. 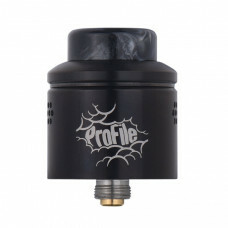 The Profile RDA is designed around a.. 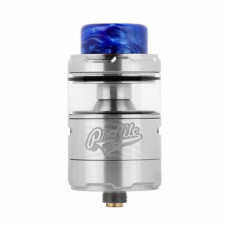 Profile Unity RTA is designed by Wotofo, Mrjustright1 and The Vapor Chronicles. It is the unity of v.. Tried and tested, the flavor from this RDA is absolutely phenomenal. Each flavor in your juice can b.. 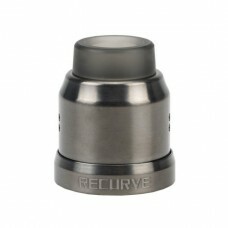 This Conversion Cap Kit is made for the purpose of converting your 24mm Recurve RDA into a 22mm. Res..
Serpent, the symbol of a creative life force in mythology, is also an ever-active product series at ..